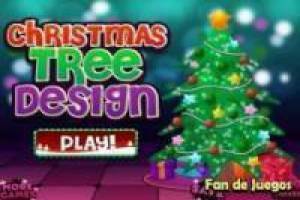 Grab ideas for your next Christmas tree with this magnificent game that we bring you below. You can create your own tree and change each element that composes it. Choose a star for the top, change the color of your tree if you do not want to be the typical green, change wreaths, colored balls and even the trunk. On the left side you have the buttons to interact with each area of ​​the tree. View all items is available and select the one that you liked. At the end you can save your creation to return back to make changes and create another completely different. If you do not like you are being used the reset button and start again from the beginning. 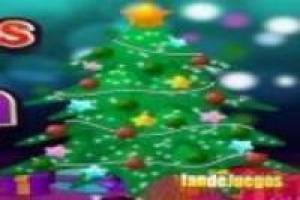 Create your own Christmas tree and runs everyone to see your family and friends!. 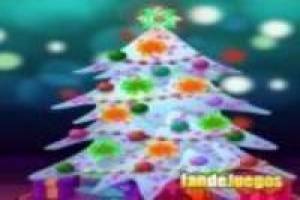 Enjoy the game Decorate the tree with Christmas ornaments, it's free, it's one of our decorate games we've selected.